According to Reuters, for the 2018 Winter Olympics corporations in the four-year TOP sponsorship level spent approximately $100 million for the distinction before any activation spend. Here we look at 5 major brands activating at the 2018 Winter Games, discover what’s good, and explore opportunities to improve. Designated the ‘Exclusive Non-Alcoholic Beverage’ of the 2018 Games, the beverage giant activated around its central idea of ‘Together as One’. 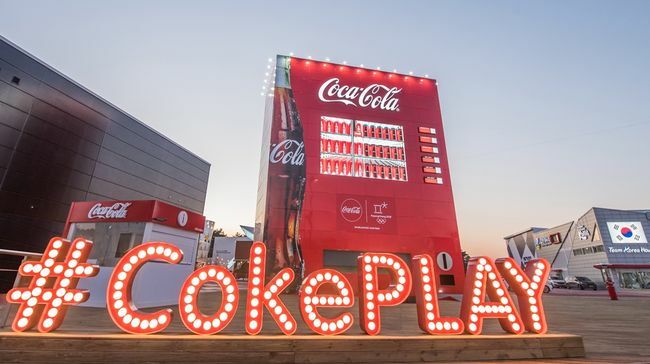 In place was a 15-meter high vending machine as well as ‘photo cubes’ where spectators at two locations could take advantage of a background infused in a mix of the Olympics meet Coke, providing an obvious ‘we are at the Olympics’ feel to the thousands of ‘selfies’ taken. Coupled with the ‘photo ops,’ were samples of Coke products for the thousands of spectators passing through to the upcoming Olympic events. Why it’s great: Nothing says a Coke and a Smile than having thousands of pictures taken on phones with Coke-related products/Olympic involvement shared across Instagram, Facebook, etc. What’s truly great about this is interactivity with the brand, drinking the product, capturing a moment of excitement, sharing it with the world. The idea was definitely geared to tug at the heartstrings of the millennial ‘selfie’ mindset which made up a large portion of the spectator base. Opportunities: Coke is no stranger to experiential, they recognize this activation is limited in scale to a relatively small group of people. Inspiring people to share these moments on social is one way to overcome this limit. Unfortunately, since the activation is localized in a small space, it doesn’t truly take advantage of its transformational nature by reaching a larger visitor audience such as inside the stadium seating area itself, limiting its potential social impact. As evidenced by being the First Founding Partner of the Olympic Channel, the tire maker is totally entrenched in its Olympics marketing efforts. For the Pyeongchang Games Bridgestone’s ‘Chase Your Dream, No Matter What’ global campaign focused on what challenges Olympic athletes face in obtaining athletic superiority necessary to win at the international level of competition. Bridgestone created a following through its website for its ‘Roster of Athlete Ambassadors,’ a One-Team community and 30 individual athletes grouping covering the athletes across 10 countries. Why it’s great: The Worldwide Olympic Partner provided its industry-leading Blizzak winter tires to all IOC vehicles on-site. 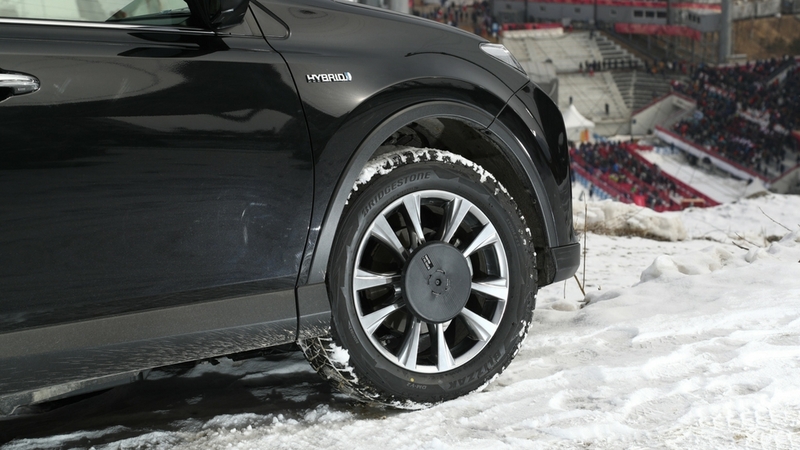 Is there a better place than the Winter Olympics to showcase a winter tire? Bridgestone was also quite visible with advertising at the Inchon Airport as well as ads throughout the Pyeongchang Olympic venues. Opportunities: Even with allotted areas for signage to promote the Bridgestone brand on-site, who notices what kind of tires are on official vehicles at the Olympics? The definite marketing strength for Bridgestone was in its social media/web tie-ins to Olympic athletes from several countries, and not its depth of engagement. No fan left the Olympics having interacted with Bridgestone, and few were talking about it after the event. GE wears several Olympic ‘Designated’ hats. From diagnostic imaging (MRI) to lighting fixtures and systems, the brand is solidly aligned with the Olympics effort. Transforming life was the 2018 focus for GE. It did this by highlighting its designs for an incubator, a jet engine and a power generator throughout its marketing plan. Why it’s great: It’s best to describe GE’s positive takeaway for its TOP inclusion using the beauty in the eyes of the beholder approach. Mostly behind the scenes, GE used its technology integration as the on-site activation mold. Through energy monitoring systems to detect potential disruptions (which would be a potential games disaster) and providing easy access to software which monitors potential disease outbreaks and other medical issues regarding the games, GE can readily present successful data to back its reasons for marketing participation. 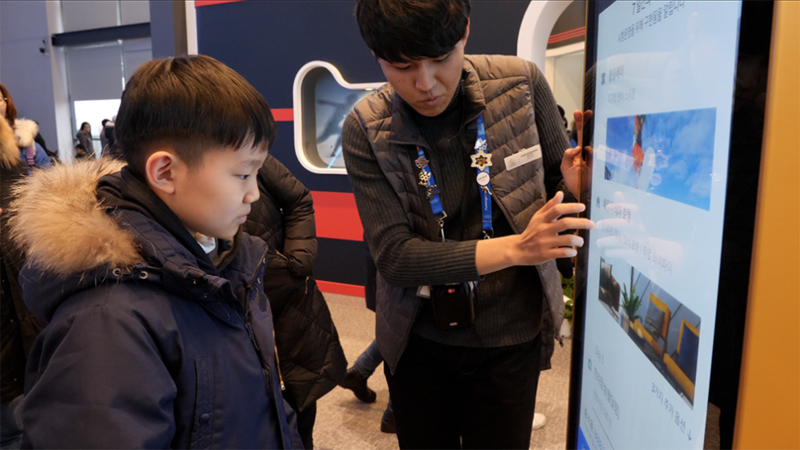 Opportunities: As impactful as the GE technology was at creating a seamless Olympic experience, much of GE’s accomplishment goes unrecognized by event-goers. As with Bridgestone, interactivity is the big limiting factor here, and while there’s no doubt this will become a great case study for their sales team, how many people were talking about GE during or after the event? What could GE have done to create advocates at the event, and let visitors put their hands on the technology? The ‘chip’ company hooked up with the Olympics to promote its ongoing work in 5G, virtual reality, 360-degree content as well as sports performance tie-in. Intel recorded several Olympic events utilizing VR, allowing viewers to see the events from multiple locations. It was kicked off by Intel with the ‘Are You Ready’ advertising campaign. Why it’s great: Without a doubt, Intel’s shining moment was its flying drone display. 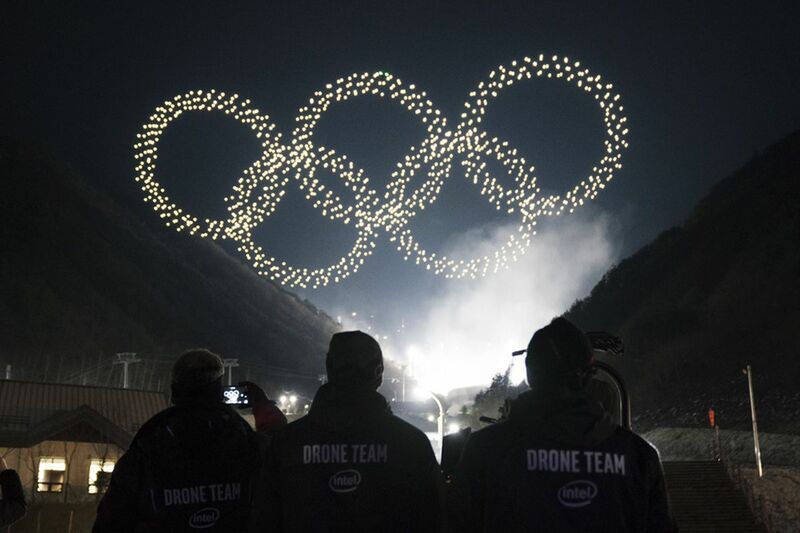 300 drones provided crisp light illustrations at the open and close of the Pyeongchang Olympics. Creativity was abundant! It’s certain everyone was talking about it after the event. Opportunities: The elephant in the room was that the drone display wasn’t live during the opening ceremonies due to last minute issues. As it was designed to showcase the power of Intel’s 5G with its new drone platform, for prospective buyers, it created more questions about reliability than positive feelings of awe. Technical issues aside, while Intel did a lot for at-home audiences (by way of new video angles, and a VR experience), in-venue audiences missed out. 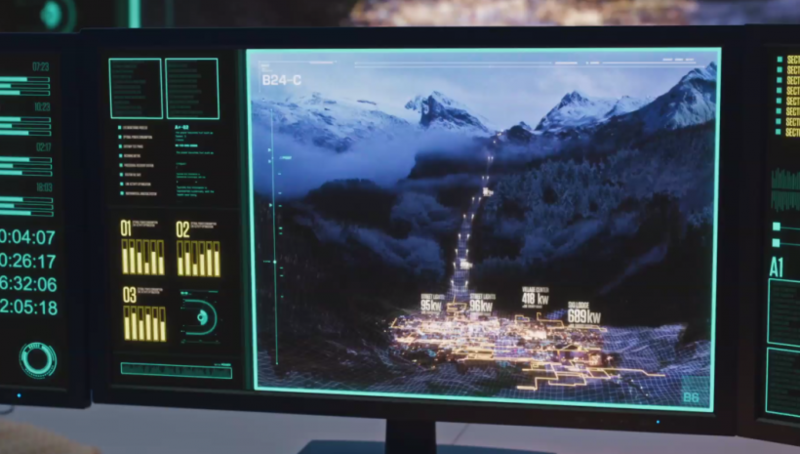 What do you think would be a more interactive way for Intel to show the power of its 5G platform to visitors? Did anyone, in-venue or at home, know that the drones & the new camera angles were possible only thanks to Intel 5G? Realizing it was lacking in global brand awareness, the largest Chinese e-commerce company decided to plunge into the Olympics a year prior to the Pyeongchang games to the tune of $800 million, 12-year partnership. Using its own ‘unknown’ premise, Alibaba focused on a ‘Greatness in the Small’ campaign. While not small by any means, a company in search of global brand awareness delivering an Olympic campaign which relates stories such as those of the Kenyan hockey team was a perfect fit. Why it’s great: Alibaba showcased technology for future Olympic game sites. Fan experience zones showcasing facial recognition, content creation and travel guidance were featured at its on-site location. Highly interactive, and lets visitors interact with Alibaba's many diverse technology businesses. Opportunities: Becoming a BIG fish is the huge Olympic marketing pond (the massive on-site location was adjacent to Olympic marketing giants Coca-Cola and Samsung), nothing creates a bigger splash than future technology. However, such a splash isn’t budget-friendly! Alibaba was clearly banking on interactivity to leave a lasting impression. All sponsors know that delivering a high-quality interaction with a visitor often comes at the expense of a greater reach. Alibaba overcame this challenge with bigger spend, they drove impact, but did they sacrifice ROI by throwing money at the problem? Pick a favorite sports cliché. Be it, ‘swing for the fences,’ or ‘taking it to the next level,’ or ‘giving it 110 percent,’ it comes down to taking a risk when implementing impactful sponsorship activation targeting fans, rather than doing the same thing year over year and hoping sponsors come back the next. Risk takers willingly embrace new technologies and ideas to help brands activate better. At the end of the day, it’s up to properties to help brands balance a high-quality interaction, with a wide reach, and an effective cost when reaching their fans. In-Venue Sponsor Activation of 5 Major Brands at the Olympics from Brizi Inc.